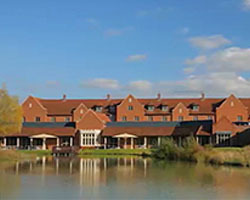 The CPSA Europe inaugural meeting is being held at the Cambridge Belfry Hotel in Cambourne, Cambridge. 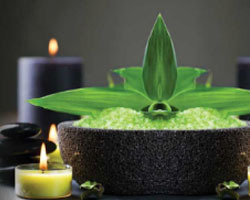 A short distance from from the historical city of Cambridge, and just 60 miles north of London, the Cambridge Belfry is an individual and contemporary four star hotel ideal for travellers and events. 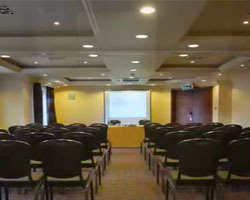 Perched on the edge of a beautiful lakeside location, the Cambridge Belfry is the perfect CPSA venue with award-winning event staff, a variety of meeting rooms, and 120+ guest rooms. 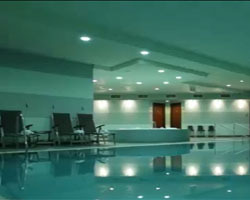 For relaxation, the Cambridge Belfry also features an on-site spa and treatment center, a fully-equipped nautilus gym, steam room, sauna, and swimming pool. 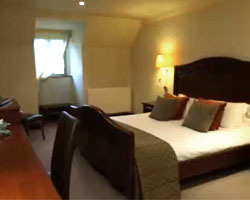 A special rooming rate of £106.00/night has been arranged for CPSA Europe attendees. This rate will include guest room, access to the fitness facilities, and free parking. You must book your room by January 29 to receive the CPSA rate. Please contact Carla Marshall-Waggett if you have any questions. Cambourne and the Cambridge Belfry Hotel are easily accessible to travellers from with the U.K. and the European Union, as well as destinations beyond. Exit at J24. Follow the A1198 (Royston) through Papworth Everard. Exit at the A428 (Cambridge).Take the first slip road signposted Cambourne. In Cambourne, the hotel is on the left. Exit at J13 (A428).Take A1303 to A428 towards Bedford. Take the slip road on the left to Cambourne. As you enter Cambourne, the hotel is on the left hand side. Exit at the A428 (Cambridge).Take the slip road signposted Cambourne. As you enter Cambourne, the hotel is on the left. Taxis are generally available from each airport location. While certainly accessible from either of the U.K.'s major airports, Heathrow is the closest and offers more flexibility in arrivals and departures. Travel from Heathrow to the Cambridge Belfrey will be ±1-1/2 hours, depending on time of day. It is recommended that you pre-arrange a car service for pick up and return for the trip to Cambourn and back to Heathrow. U.S. citizens traveling to U.K. for visits less than 6 months do not need a visa, though a valid passport is required. Citizens of European Union members counties do not need a visa, either. Please check to see if a visa is required when traveling from other parts of the world by visiting the U.K. Government website at www.gov.uk/check-uk-visa.